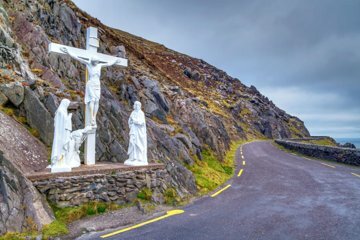 Explore the dramatic landscapes of coastal Ireland with this guided tour of the Dingle Peninsula. Stroll along secluded beaches and visit small villages where your guide shares stories about Irish culture and myths. Skip the hassle of navigating and let your guide do the driving along Slea Head.